In the days before he was shushing their fans at cup finals, ruining their title dreams and prompting a mixture of fear and loathing whenever he comes to town, there was a time when Jose Mourinho did not just want Liverpool, he wanted them so badly that he dispatched a trusted emissary to Anfield in an attempt to secure the manager's job. 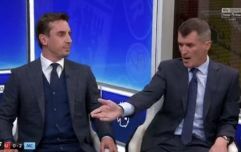 For all the hostility that his return to the stadium with Manchester United on Monday night will inevitably prompt, his increasingly troubled, tempestuous relationship with Liverpool was founded upon unrequited affection. 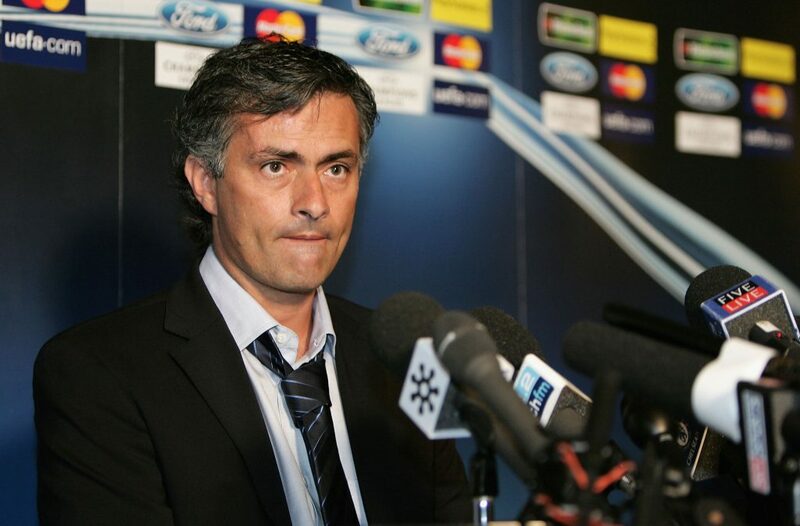 On the opposite end of the M62, March 9, 2004 will always be remembered as the day that Mourinho, then manager of FC Porto, announced himself to English football in typically provocative fashion by charging along the touchline at Old Trafford after Costinha's last minute equaliser had eliminated United from the Champions League. It was a landmark moment and one that underlined Mourinho's status as arguably Europe's most formidable young manager. At Liverpool, though, recollections of that day are different. Hours before Mourinho had enhanced his own reputation and antagonised the Old Trafford crowd, his representative had turned up at Anfield on a mission to convince the Merseyside club that the Porto coach should become their next manager. Liverpool had not sought the advances of Mourinho's camp but they got them anyway. 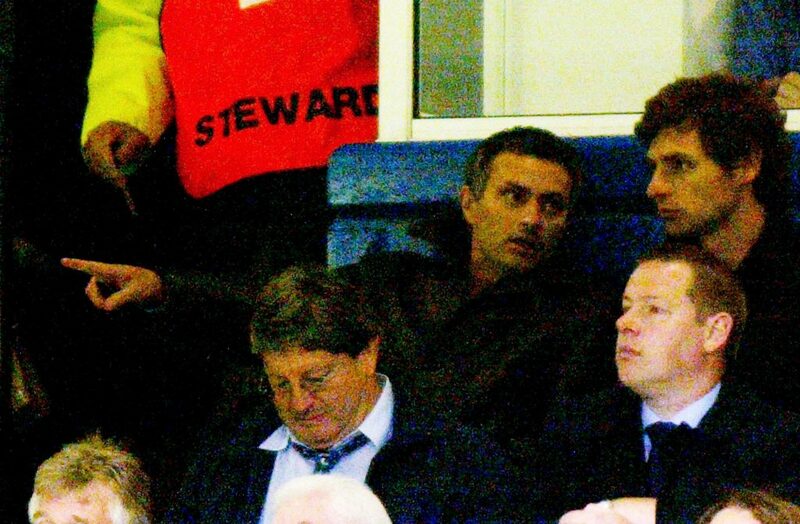 The man bringing the approach was Jorge Baideck, Mourinho's agent at the time. Having travelled to Manchester ahead of the last 16 tie, Baideck made use of the hours before the game to head to Merseyside with a colleague, a French agent who had been involved in a number of recent deals with Liverpool. Officially, the purpose of their visit was to discuss potential transfers with Gerard Houllier, Liverpool's then manager, but although that meeting took place, the real reason for being there was still to materialise. That only happened after Rick Parry, Liverpool's chief executive at the time, took a phone call from the French agent asking if he was at his office at Anfield and whether he had time for a coffee. Parry confirmed that he was available and the pair made their way from Melwood, Liverpool's training ground, to Anfield, discussing how to approach the encounter en route. 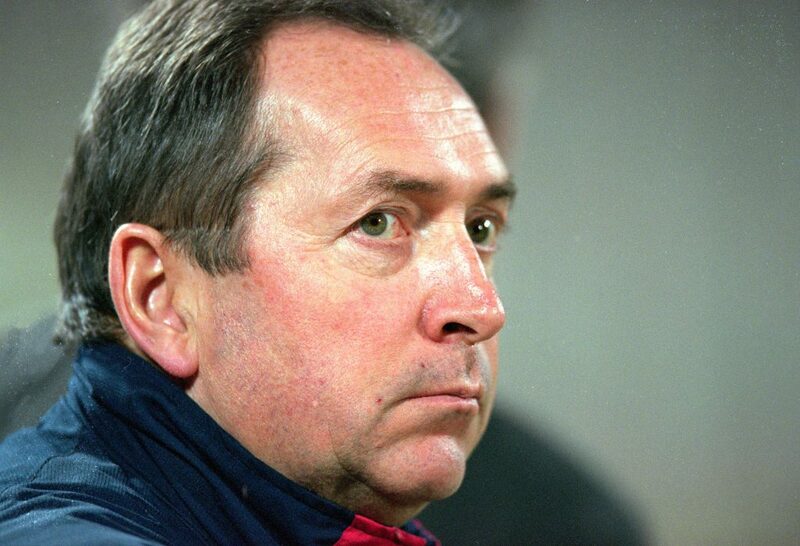 Although Parry had found the request for an impromptu meeting strange, particularly as he would usually have expected to have been involved in the transfer talks that had already taken place with Houllier, he reasoned that he had nothing to lose by at least hearing what they had to say. It was the kind of message that could have changed history, particularly that of Liverpool and Chelsea, and Baideck was determined to leave Parry in no doubt that it was one that he should act upon. A full charm offensive ensured. Mourinho was a huge admirer of Liverpool and was enchanted by the idea of working at Anfield, a venue that he had long revered. Club and manager would be the perfect fit, Baideck continued. Not only was his client interested, he was so keen that he had identified Liverpool has his ideal destination once his departure from Porto was confirmed. The seriousness of the approach was clear. Liverpool were in the enviable position of having one of football management's rising stars telling them that they were the ones he wanted. The problem was – and this was a significant one for a club which prided itself on doing things the right way and following their own procedures – Liverpool already had a manager in place and it was the same one whom Baideck had met with hours earlier. In terms of professional etiquette and common decency, there was something about Baideck's brazen attempt to see his own client oust Houllier just hours after trying to sell players to the Frenchman which did not sit well with the Anfield hierarchy. Although Houllier's position was coming under mounting pressure by that stage, Liverpool were a distant sixth in the Premier League table at the time of Baideck's visit, no decision had been taken to replace him. Instead, their focus had been on ensuring there were no distractions that could derail Houllier's attempt to guide Liverpool into the top four and secure a place in the following season's Champions League. If there was going to be any managerial upheaval it was not going to happen then. 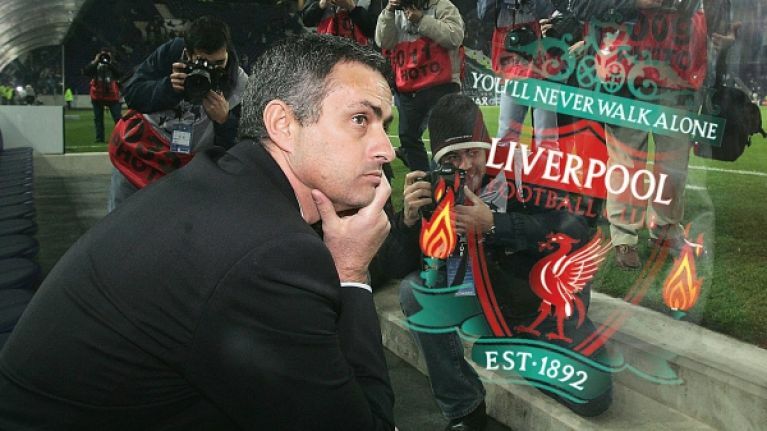 Liverpool's attitude was that while such overt interest from a manager of Mourinho's quality was welcome, any review of their own manager's position would not take place until the end of the season at the time when the Portuguese was set to leave Porto. There would be no rash decisions and no entering into clandestine negotiations which, if revealed, would have undermined Houllier and potentially derailed their push for the top four. Furthermore, while no tears were shed on Merseyside when Mourinho celebrated United's demise with a gratuitous touchline dash, his antics did not sit well with the Liverpool hierarchy who were not overly enamoured by the prospect of having a manager who was capable of behaviour that did not fit in with the club's values. What Baideck had presented as a marriage made in heaven during an impassioned sales pitch was not ringing any wedding bells at Anfield. The proposal had been made but there would be no rushing into things. While Liverpool were not willing to make a commitment at that stage, Chelsea, who had already resolved to dispense with the services of Claudio Ranieri at the end of that season, were in a position to do so. Armed with the wealth of Roman Abramovich and determined to become a major power at home and abroad, the London club made an offer to Mourinho via Jorge Mendes and a deal was swiftly concluded. 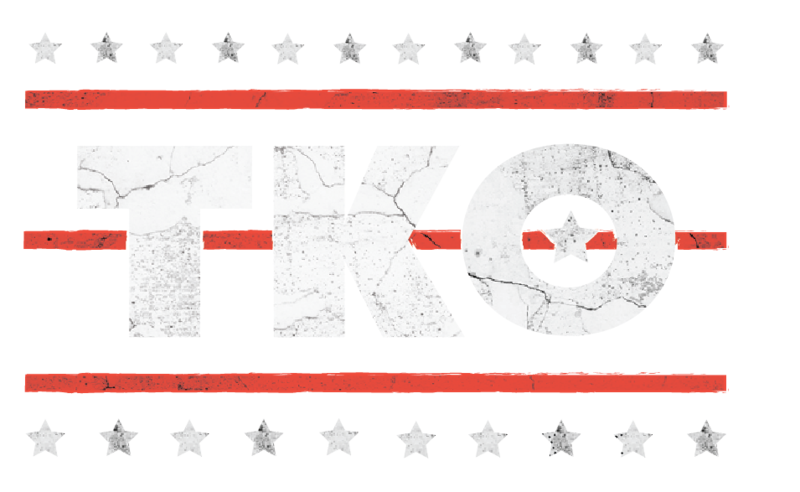 Not only did Baidek's Liverpool vision remain unfulfilled, he also lost his star client to Mendes. Given his subsequent success at Chelsea, Inter Milan and Real Madrid, Mourinho is more than entitled to believe that missing out on the Liverpool was hardly a setback regardless of how much he had coveted it. But whether Liverpool have any cause for regret is also open for debate. While Steven Gerrard freely admits his own regret at not having worked with Mourinho, the overriding sense at Anfield is that despite a respect for the 53-year-old's achievements there is no guarantee that he could have thrived with them as he as at other clubs. Fundamental to that viewpoint is an acceptance that the financial resources available to Liverpool managers fell short of the riches available at Abramovich's Chelsea during Mourinho's first spell in charge. While Rafael Benitez, who succeeded Houllier, spent £19 million on players in his first summer at Anfield, Chelsea were lavishing more than £100 million on new signings. And despite the playing field being less than level, Liverpool went on to reach the Champions League Final at the expense of Mourinho's Chelsea and win it in glorious fashion in Istanbul at the end of that season. Could Mourinho have bettered that achievement? Could he have been the manager to bring Liverpool's lengthening wait to be crowned champions to an end instead of the one who scuppered their hopes in 2014? Questions like those will always remain imponderables but what is not in any doubt is that he wanted to find out for himself so while he will arrive at Anfield as the enemy on Monday night he could so easily have been Liverpool's leader.